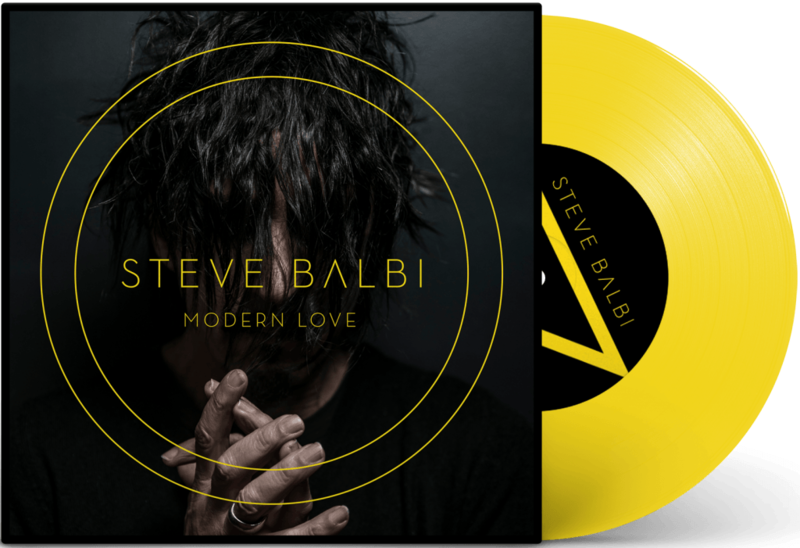 The music of singer, composer, performer and producer, Steve Balbi, mines a kaleidoscope of life at the margins, navigating a wistful path from melancholy through madness. Balbi’s debut solo LP, Black Rainbow (2013), and its subsequent reprise, Rainbow Black (2016), set a profound point of departure for this creative chameleon’s enigmatic artistry, which has led to the manifestation of his new solo LP – Humans – due later this year. The new single – Modern Love – which debuted at #3 on the Australian iTunes Rock Chart, explores heterogeneity, refinement and dirty rotten groove, casting a renewed focus upon the contemporary notion of love itself, in melody, riff and verse.